January is the time for resolutions; our New Year’s resolution is to get out and experience Stockholm! And this year, we’re determined to stick to our guns all year long by finding the best events the city has to offer. With so many fun concerts, films, exhibitions and other fun things to choose from, Stockholm certainly makes it an easy resolution to keep. This exhibit approaches the topic of healthy and sick bodies through visualization. 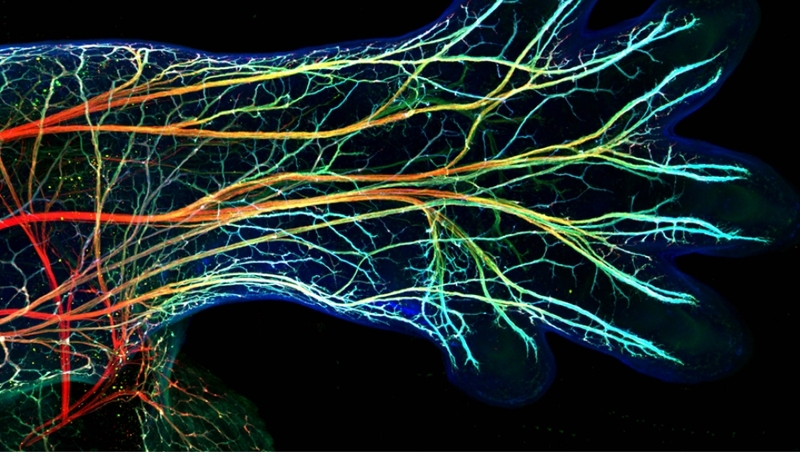 View photographs, installations, and video art that combine the wonders of science and talent of art. It’s only on display for a few more days – don’t miss it! The hills are alive with the sound of music, and so are the theaters today! The movie is shown and the songs will be sung in English. Kick off the New Year party season with MELT. Indulge the romantic in you at this 1920s-themed speakeasy. Maybe on this viewing, it’ll finally become clear why Jack couldn’t fit on the floating board with Rose. 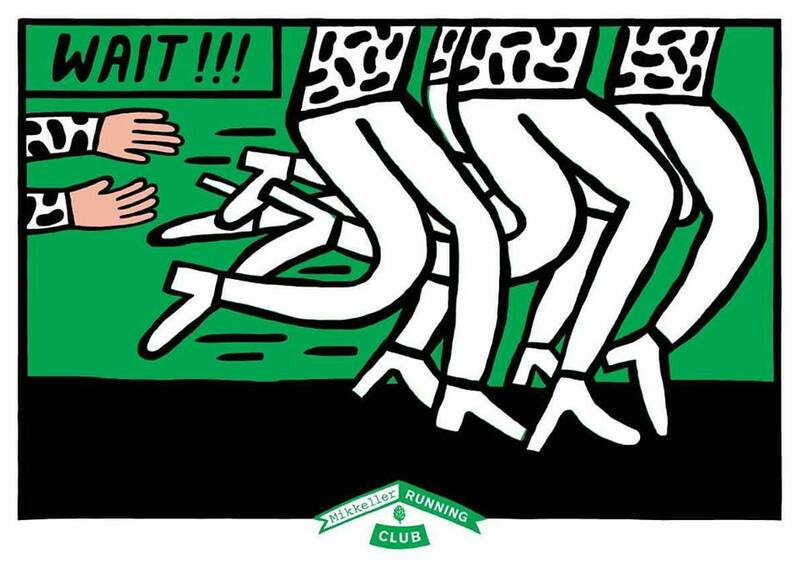 If you made a New Year’s resolution to exercise more this year, ease into it with the Mikkeller Running Club. Go for a run, followed by a few beers at Mikkeller! Head to this pop-up shop after work on Friday to enjoy a free tea tasting for the inauguration of their teahouse. Join the Stockholm Snipers and aim for a strike! The price is 45 SEK per series, and typically people play 4 series. As enthralling as city life is, sometimes we need to reconnect with nature. This event gives you just that opportunity. Meet in Stockholm, and then bus to the woods of Pilskogen for running or hiking. Mac Ayres has blended the sounds of soul, jazz, R&B, and hip-hop for his own unique sound. Bring a friend, enjoy a beer, and listen to free music. Who doesn’t enjoy Scandinavian interior design? 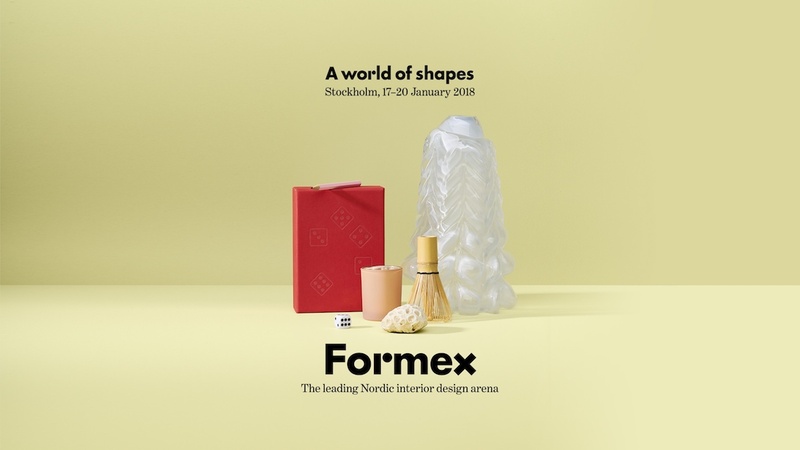 Check out the David Hockney-inspired interior designs at the Formex fair this January. 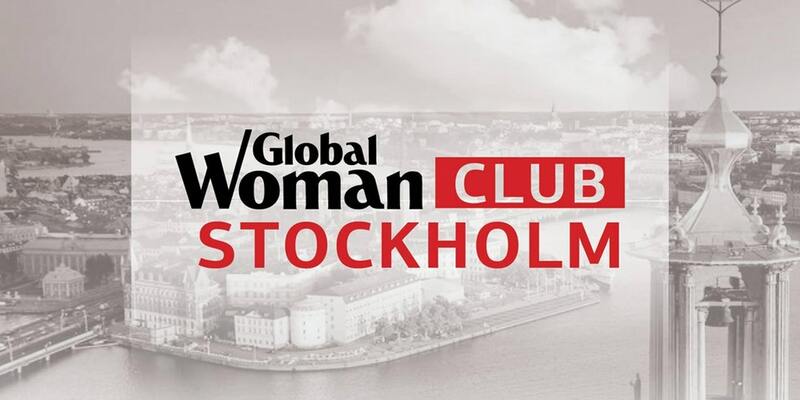 Are you a woman who is interested in connecting with other businesswomen? Then you’ll want to be at this brunch. Don’t kill her vibe! This Norwegian singer is coming to Stockholm for one night. 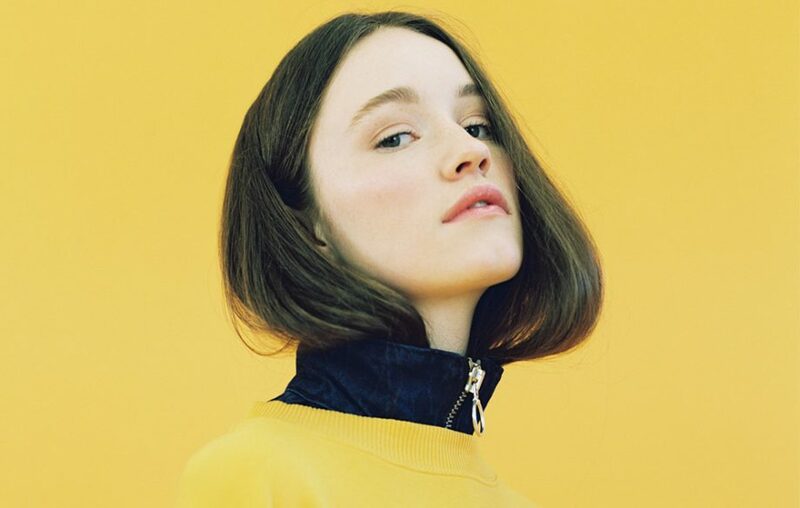 Her brother, also a musician, gave Sigrid two weeks to write an original song to play with his band, and, well, the rest is history. Tickets cost 275 SEK. We don’t know about you, but we have been “Stung” by this young artist’s tunes! Licorice and wine; we’re intrigued enough to bite (and sip!). This tasting will include licorice chocolate and licorice marmalade that a sommelier has expertly paired with wine. If licorice doesn’t appeal to you, Syster o Bror are offering a number of other tastings this January! Do you love high fashion as much as we do? This exhibition takes a peak behind the usually closed-door processes in the fashion industry. The Secrets of Couture opens 26th January and continues until 2nd April. PICS (Pakistan Information & Cultural Society Sweden) is back with their second Salam Pakistan event. 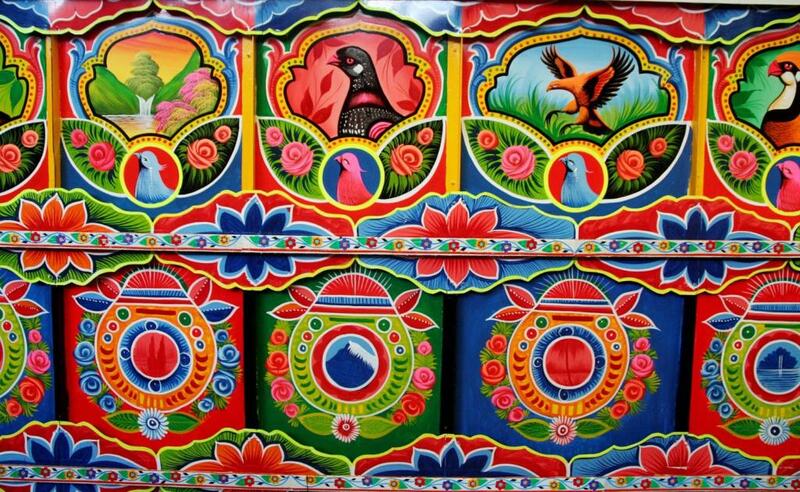 This year, the festival focuses on regional food and Pakistani truck art. This is not your typical winter run – racers are encouraged to dress up using lights, and there will be fire shows along the course. Run one lap or two (5K or 10K). Alt-J is stopping in Stockholm on the Relaxer tour. This album, their third, was on the shortlist for the 2017 Mercury Prize. Louise Lemón’s hauntingly beautiful voice fills your soul. The cozy setting of Obaren is a wonderful location to listen to this artist. And who doesn’t love a free concert? Brass and beer, and a good cause – proceeds will go to programs like Alviks Basket that help integrate youth into Swedish society. Watch some of the best skiers in the world compete in the World Cup! This is the third year in a row that the races have been hosted here in Sweden, drawing large and excited crowds. For just one day, the Russian National Ballet comes to Stockholm to perform a classic. Tickets are going fast, so don’t wait! 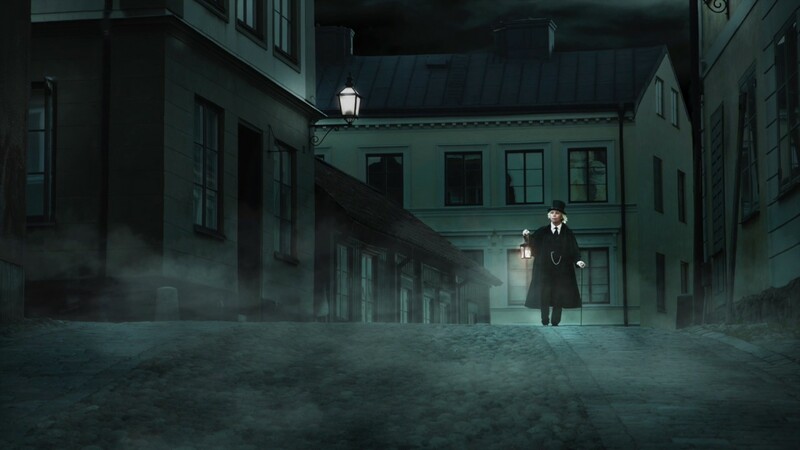 Get a good fright while learning the history and the drama of Gamla Stan on a ghost walk. Promises to be very spooky! 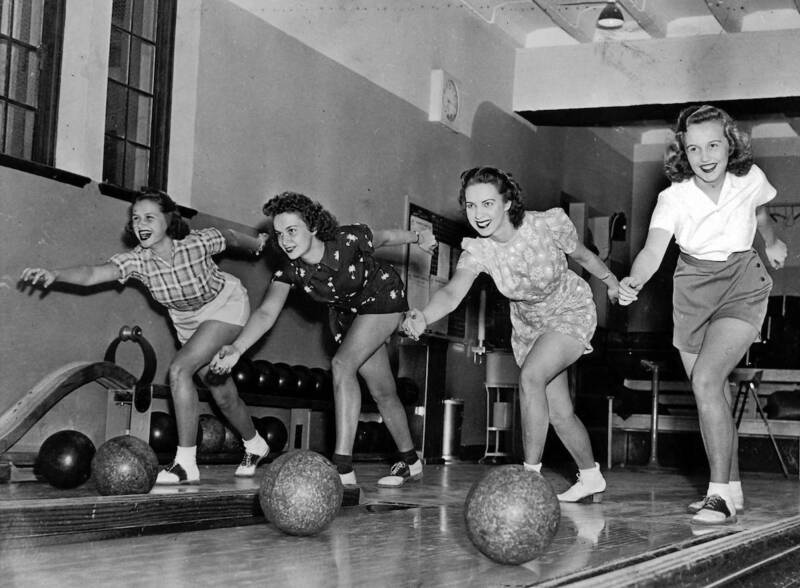 The winter cold can make exercising outdoors intimidating, but Forest Femmes is here to help. Women of all ages and running abilities are welcome to join on the weekly trail runs. 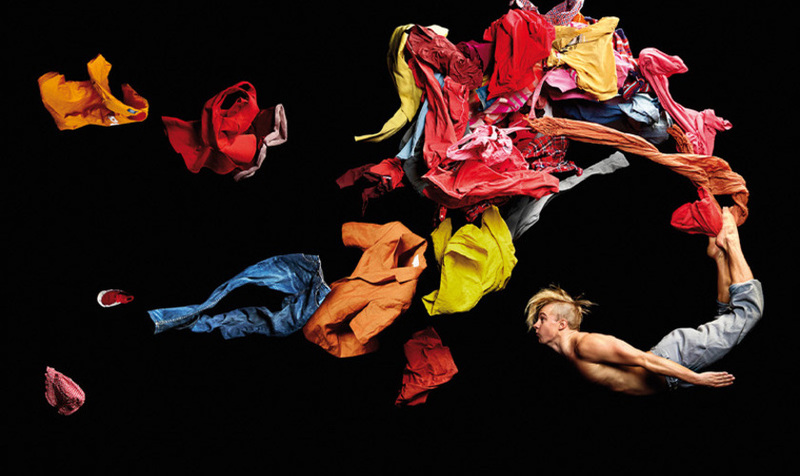 Circus Cirkör presents an acrobatic show that explores the idea of limits. As a company, Circus Cirkör advocates for open borders. 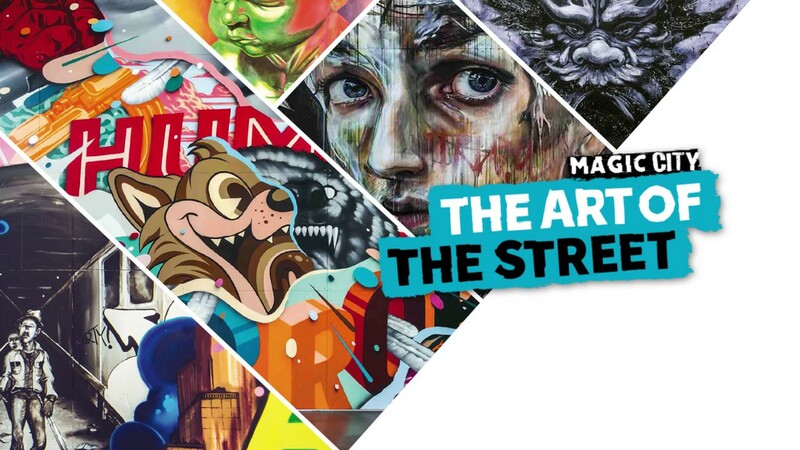 This unique exhibition is bringing street art to the museum. It is open until 19th January and costs 180 SEK for adults. 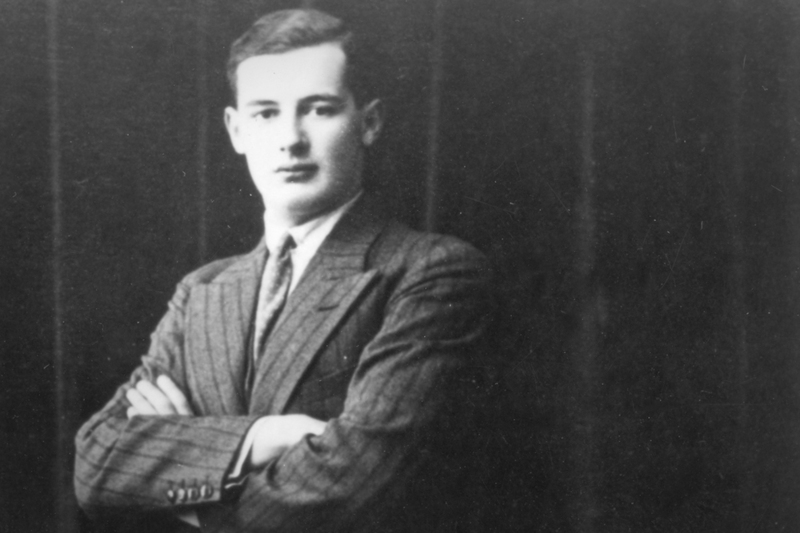 This mini-exhibition focuses on Raoul Wallenberg, a Swedish man who helped save more than 20,000 people from the Nazis. Visit his “office” between 3rd and 31st January. Did you love “The Girl with the Dragon Tattoo” series? Immerse yourself in the story once again as you travel the same streets at Lisbeth Salander and Mikael Blomkvist. Escape down the rabbit hole to Wonderland with this ballet. You’ll definitely want to see this visual treat! Who else loves brunch? Climb on board the S/S Stockholm on a Saturday or Sunday this month to brunch in style. 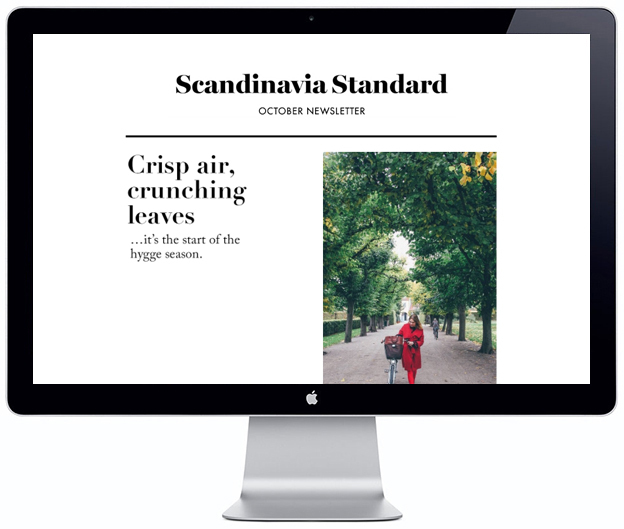 Feast your eyes on the Stockholm archipelago while you feast on a traditional Swedish-style buffet. January 2, 2018 by Vivian Tracy.